Are Foreign Workers Getting a Fair Shake with MOM disputes? In recent article for the Straits Times, Then Yee Thoong of the Ministry of Manpower took an opportunity to respond to an open letter titled “Salary non-payment a big issue for migrant workers” from the political activist Alex Au. With these and other claims being made, the Ministry of Manpower decided that it was in their best interest to respond. 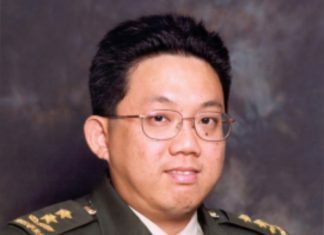 In his response to the letter, Then Yee Thoong contested many of the claims and stated that their research has shown that most foreign workers are satisfied and that only a small fraction has trouble with their salaries. 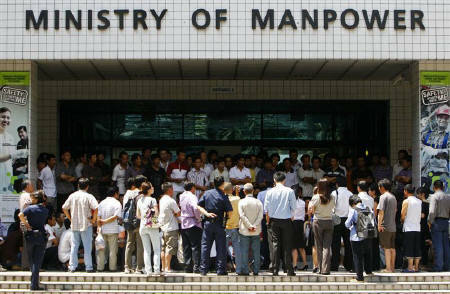 The Ministry of Manpower does help foreign workers to resolve pay disputes and it does encourage them to come forward when there is an issue between them and their employer. However, many workers may still feel as though they are not being represented fairly in disputes between them and the employer. While MOM does have data to back their claim, it is hard to ignore studies like the one from TWC2.